In this week's Abundance Insider: Self-driving Tractors, Linden Labs’ New VR User Interface, and Massive Demonetization in India’s Telecommunications. What it is: Although it might not look much different than your ordinary T8 Blue Power tractor, CNH Industrial's New Holland NH Drive Concept is quite the clever self-driving tractor. NH Drive's advanced built-in software enables humans to remotely monitor and directly control their tractors, which enables faster, more accurate results than human-controlled tractors. What it is: Linden Lab, the company behind Second Life, has announced its latest creation: Project Sansar. CEO Ebbe Altberg describes Project Sansar as an interface that allows users to create their own virtual reality experiences, comparing it to "Wordpress for virtual reality." "Players will be able to interact with the world much like they currently do in Second Life," reports Engadget, "though in a relatively more scalable manner than they current[ly] do in that game, allowing for multiple instances of areas to exist in tandem with each other." Project Sansar will be compatible with multiple VR platforms, including the Oculus Rift and HTC Vive; after an invite-only beta, it will likely available to the public in early 2017. What it is: IBM has partnered with Bragi to combine Watson's Internet of Things platform with Bragi's smart earphones to help you collaborate with your teammates at work. Wearing these "hearables" in certain working conditions could ease communications among teams; for example, they can translate messages, provide instructions, and deliver smart notifications. 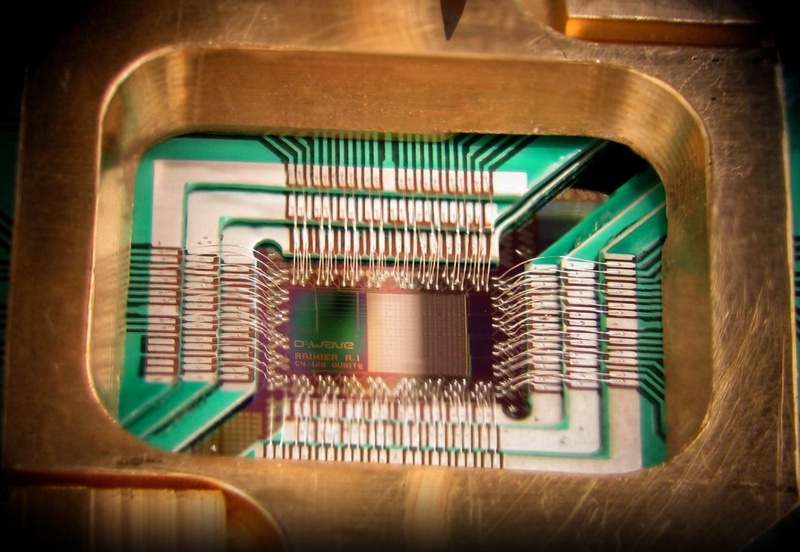 What it is: This Bloomberg editorial provides evidence that quantum computing is coming faster than you might imagine. It describes some of the most compelling applications, businesses investing in the field, and how organizations like Google are already working on security measures to beat quantum algorithms. What it is: On October 3rd, the Obama's will host the first-ever "South by South Lawn" mini-festival, inspired by their talk at this year's SXSW. The event will stay true to the original festival's components -- Interactive, Film, and Music -- including panels and booths on new technology and innovations, with emphasis on how to make positive change stick. What it is: DeepMind has collaborated with University College Hospital in London on an innovative approach to cancer treatment that aims to streamline the segmentation process for radiotherapy application. 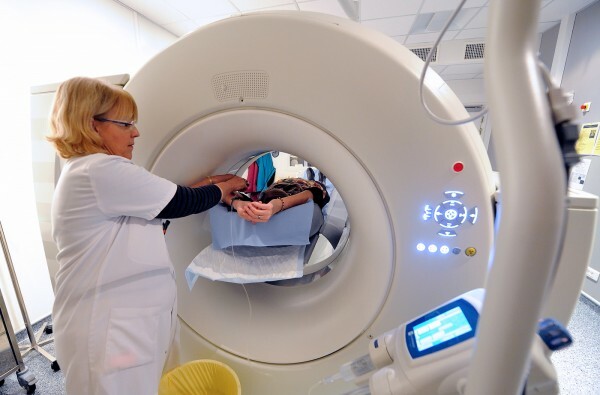 In this process, which can take several hours depending on the tumor's location, physicians typically analyze 3D scans and draw specifically where to apply radiation to kill a tumor without harming too much healthy tissue. DeepMind plans to streamline this with an algorithm based on the analysis of 700 anonymized scans of previous patients who had head and neck cancers. "Clinicians will remain responsible for deciding radiotherapy treatment plans, but it is hoped that the segmentation process could be reduced from up to four hours to around an hour," explained DeepMind in a press release. What it is: This week, India's Reliance Jio mobile service is set to demonetize telecommunications in an epic fashion. Reliance chairman Mukesh Ambani, who's also the richest man in India, announced a new program that offers unlimited free voice calls (no roaming! ), nationwide LTE network coverage (at a cost of 1GB of data for 50 rupees – about 75 U.S. cents), and support for future network technologies like 5G and 6G. "India and Indians cannot afford to be left behind," he said. "The era of paying for voice calls is ending." What it is: Materials engineers at the University of Wisconsin at Madison, led by Michael Arnold and Padma Gopalan, have developed carbon nanotube transistors that outperform silicon transistors -- achieving a current 1.9 times higher than today's state-of-the-art silicon transistors. To achieve their breakthrough, they solved three major challenges of working with nanotubes: a) isolating ultra-high-purity semiconducting carbon nanotubes with polymers, b) optimally placing and aligning the nanotubes, and c) removing any processing residue from the nanotubes. What it is: Machine learning technology has had a dramatic impact on one Japanese family's cucumber farm, thanks to their tech-savvy son Makoto Koike. Taking inspiration from Google's AlphaGo experiment, Koike programmed a Raspberry Pi 3-based system that runs a small-scale TensorFlow neural network to identify the cucumbers, sort them by key attributes (e.g. color, size, shape), and finally transmit that information to the automated cucumber sorter.